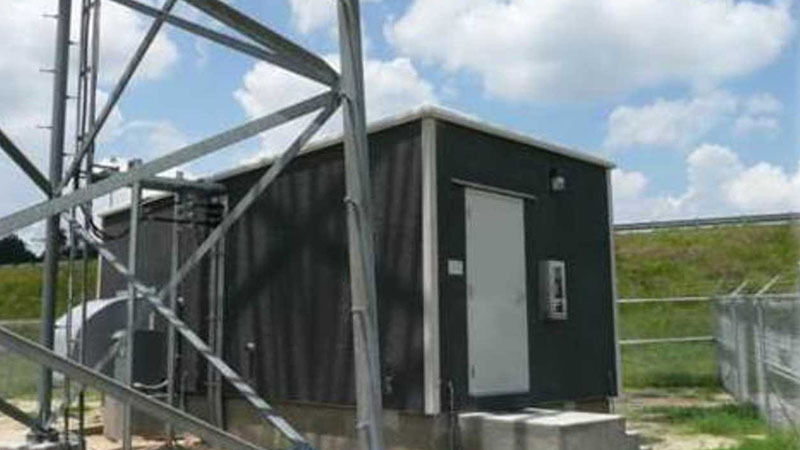 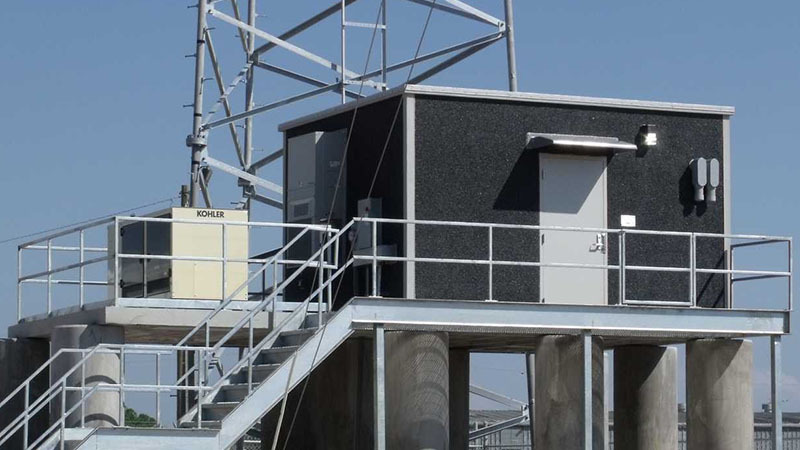 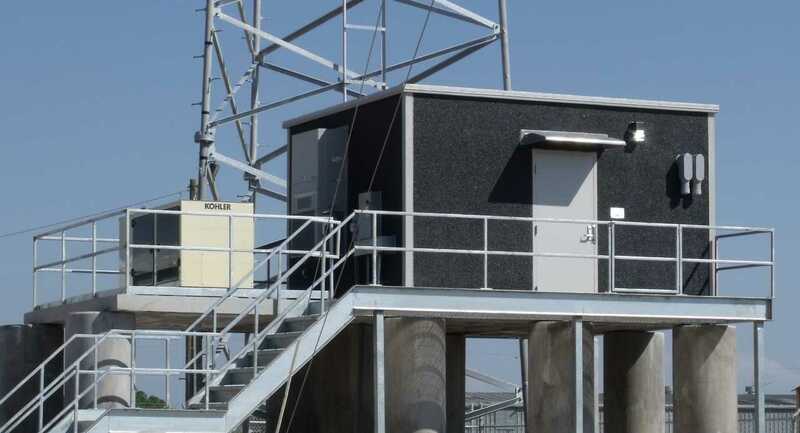 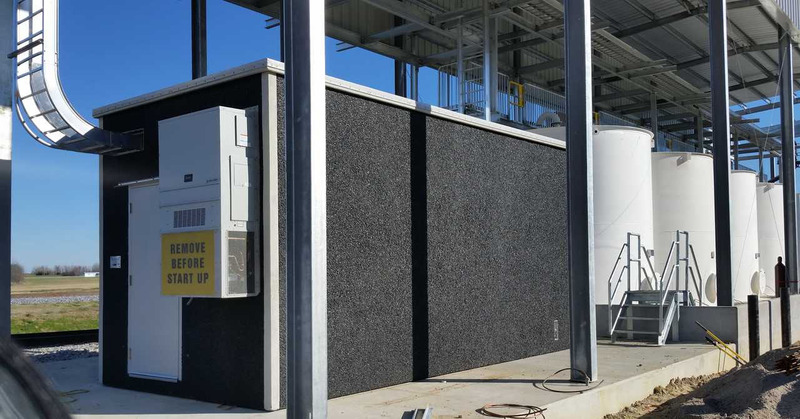 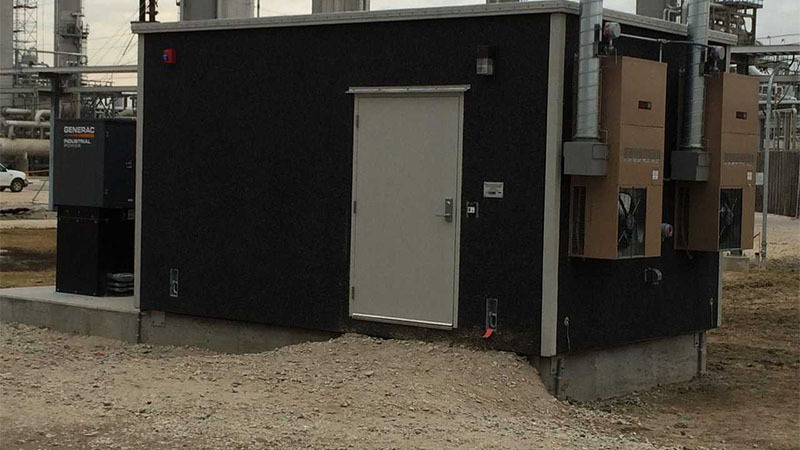 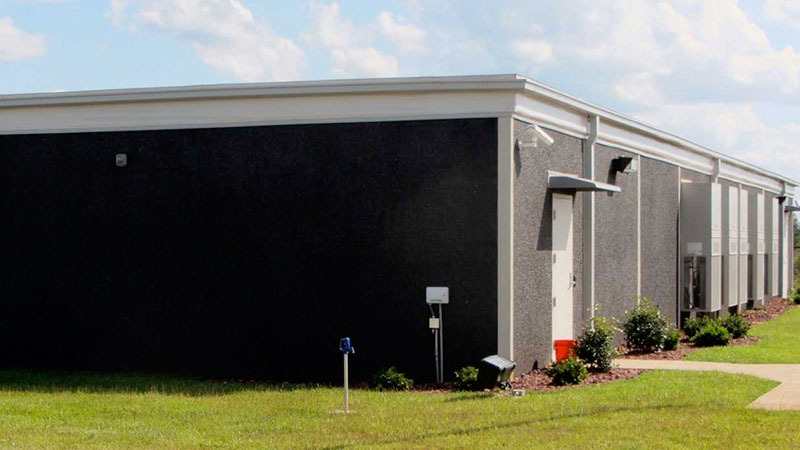 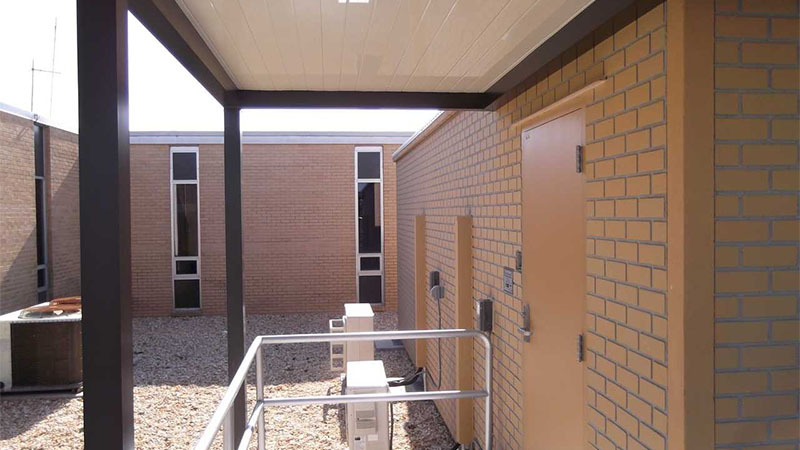 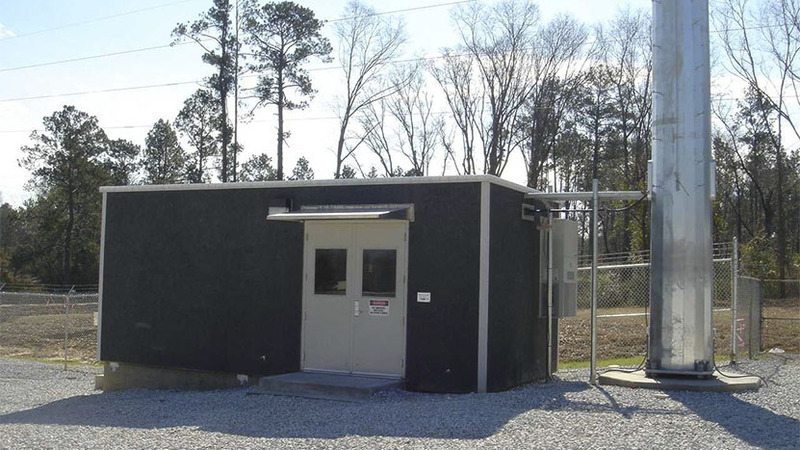 Modular Connections manufactures high quality precast concrete communication shelters for public and commercial entities throughout North America. 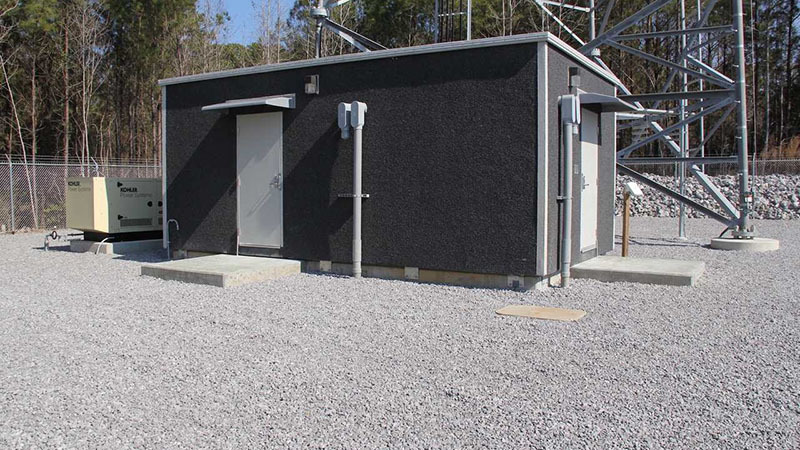 Factory finished concrete buildings are an ideal solution for multiple applications including microwave, cellular, radio, broadcast, fiber optic system shelters and a variety of other specialized communication applications. 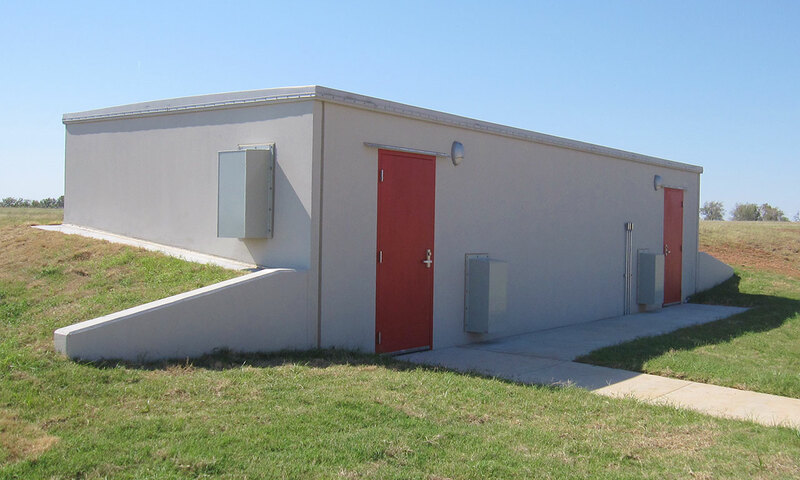 Steel reinforced precast concrete is a strong and durable material with our buildings rated for 150 mph wind loads and optional upgrades to 250 mph wind load. 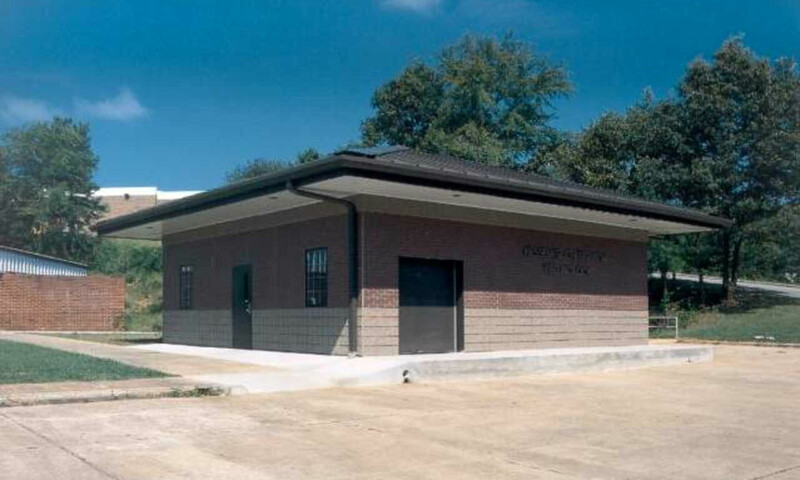 Precast concrete buildings are built to last with a life cycle of most structures exceeding 50 years. 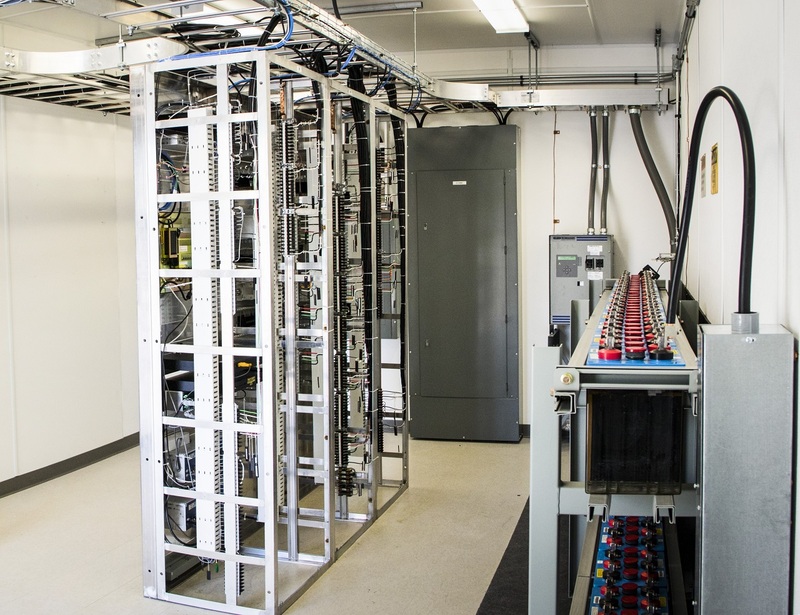 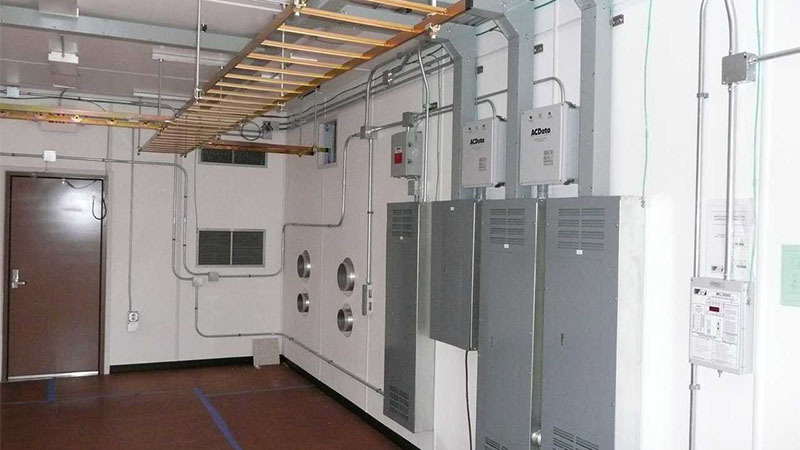 Buildings are completely manufactured within our NPCA certified plant and shipped to the customer complete with any electrical, HVAC, cable management, grounding, emergency power and/or other components integrated as specified. 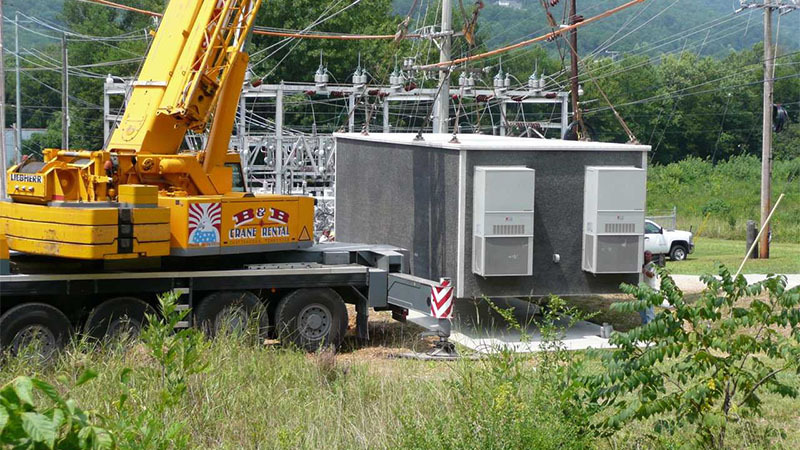 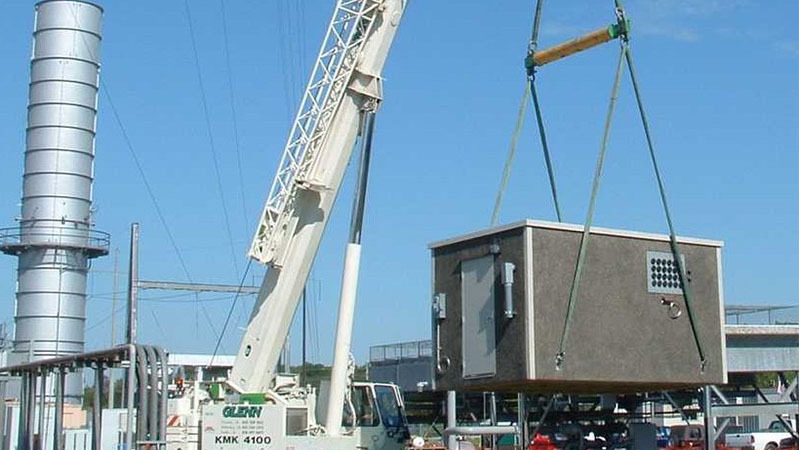 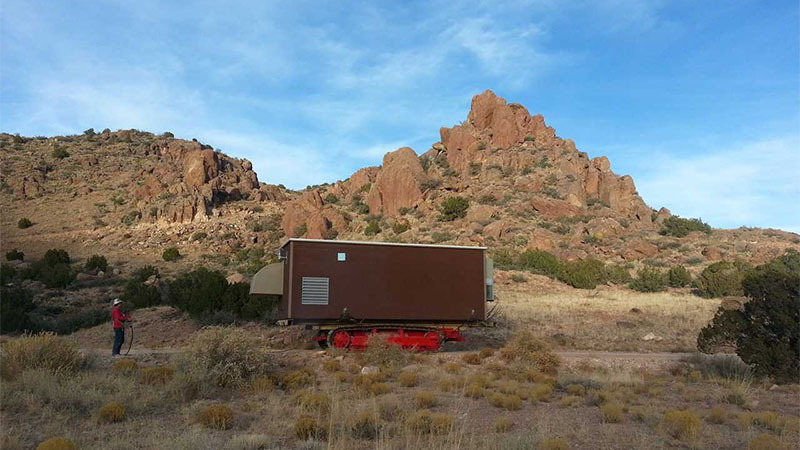 When buildings arrive at the customer’s site they are ready to set onto the customer’s prepared foundation, connect to the necessary utilities, and can be ready for use very quickly. 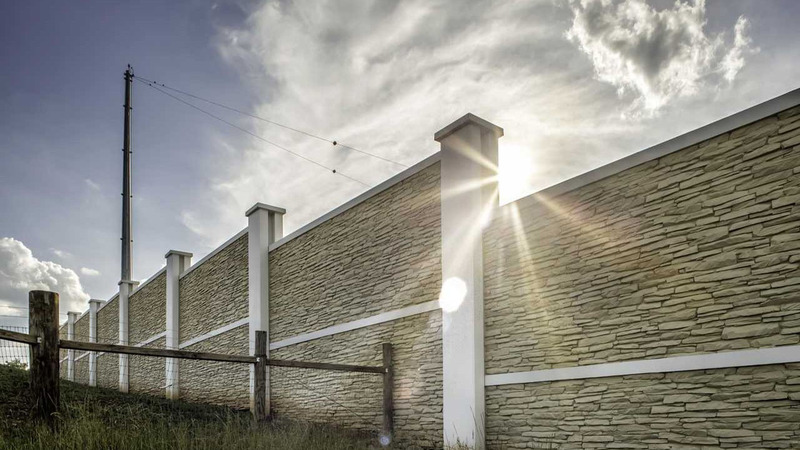 Wall sections are cast with built in lifting brackets, making installation very efficient. 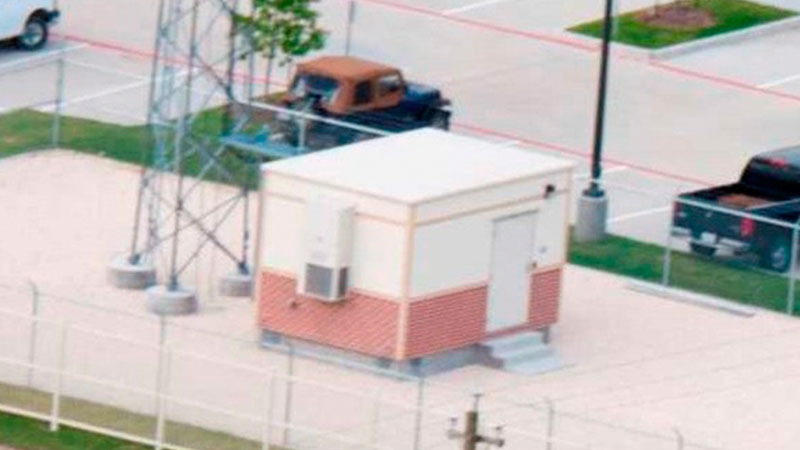 If ever needed, the building can be easily relocated. 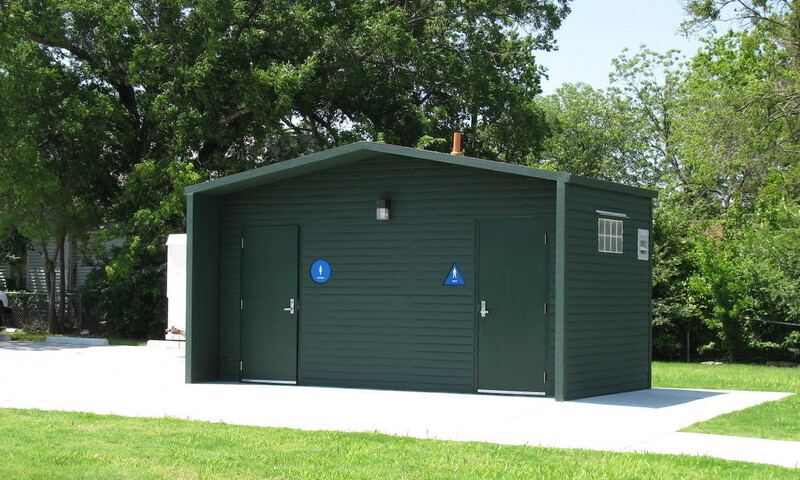 The size of a building is virtually unlimited. 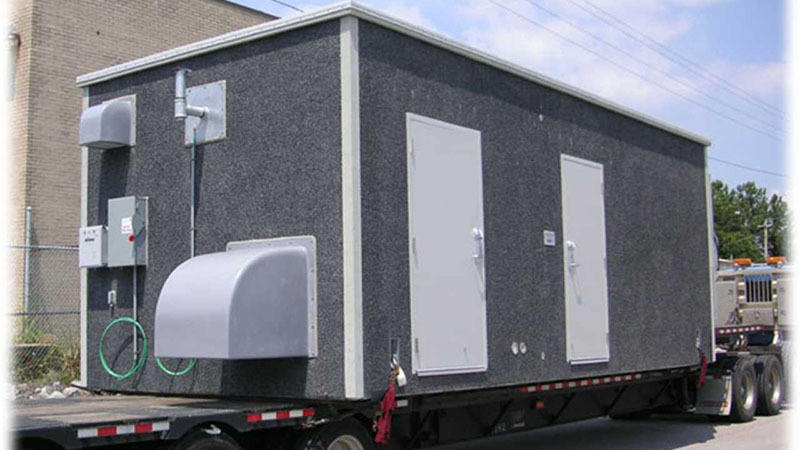 Individual modules range from 8’W x 8’L to 13’8”W x 36’L, but multiple modules can be manufactured for larger square foot requirements. 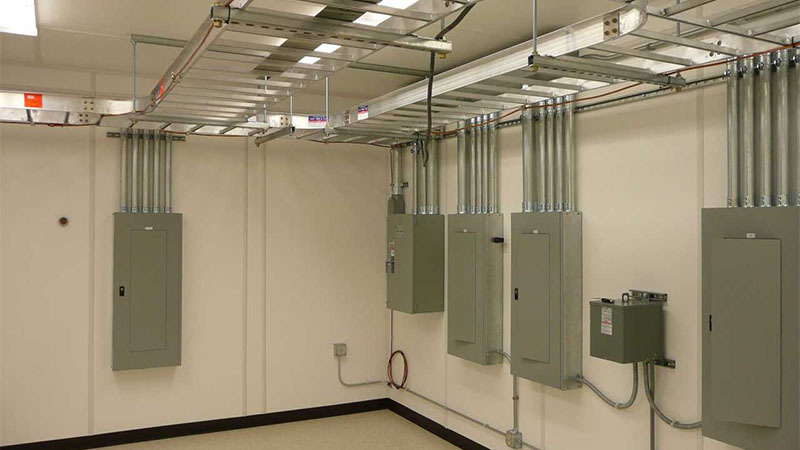 Customers may contact us with a design in mind, or let our experts assist them in creating the perfect modular concept for their specific application. 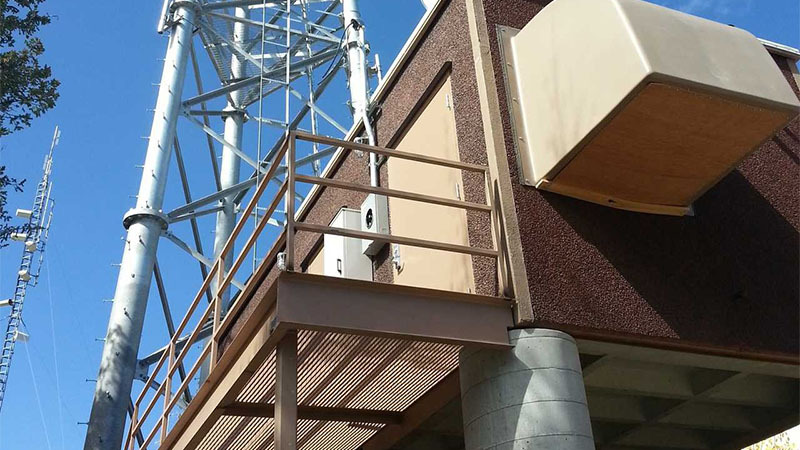 For more information about our modular buildings designed for communication applications, see the table below, or contact us directly.